Businesses looking for a point-of-sale system that uses Apple’s iPad tablet, might be interested in the new system launched by Revel this week, providing you with a 21st Century cash register. That includes iPad, cash box, printer, credit card swiper, router, and POS software, and will set you up ready to cart taking orders and sales in a restaurant or retail environment. 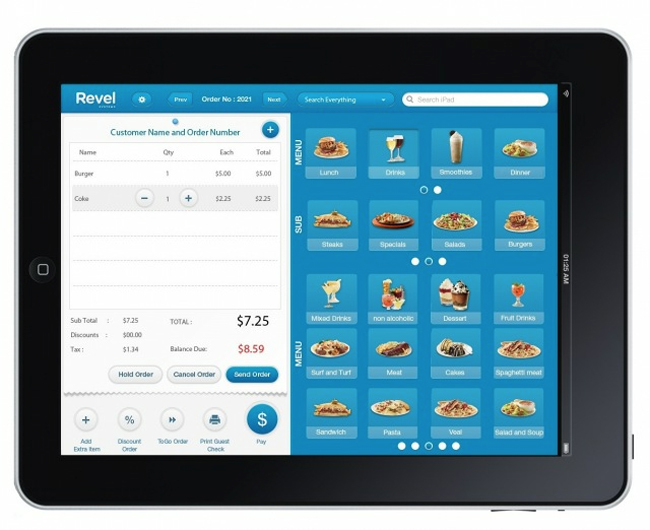 Revel iPad Point-Of-Sale System is now available for $3,330, and more information about the systems and how it could assist your business is available over on the Revel website.